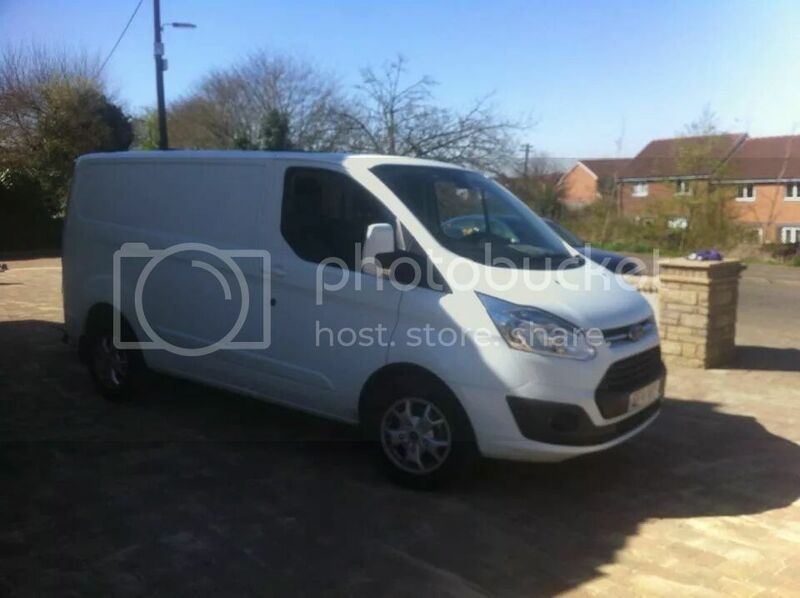 Hello, thinking of selling my 2009 ford transit sportvan 140 280 EX09LCP (panther black) which only has about 19900 miles since new (I do very little mileage), van is in very good condition with no dents and only minor kerbing to front rims (terrible choice of wheel rim). All servicing since year 3 was done by myself to save on cost. What do you think its worth. I could be interested.. Whats your location? As with any motor there's a massive variation mainly depending on its individual condition, age, mileage, service history, spec etc. You have looked after servicing yourself- is there receipts from each year you bought the oil and filter etc? Good detailed pictures would help for giving an idea. Feel free to PM some more details, pictures and kind of cash you are looking at..
£4000 with the stripes, £4500 without. Mike wrote: £4000 with the stripes, £4500 without. I've taken your advice and pulled the stripes off but it's pulled the paint off as well. Yeah they do that it they've had a dodgy respray. I didn't really pull them off. I'm no longer selling at present as van passed MOT without problems and is still in superb condition. The MOT mechanic said it was not worth selling if I only do less than 2000 miles a year. It also appears the Ford Custom is an inferior van as cannot hold a 6x6 foot fench panel inside and has problems with DPF if only used for short journeys. Petrol or electric seems to the future so will wait a little longer before selling. It also appears the Ford Custom is an inferior van as cannot hold a 6x6 foot fench panel inside.